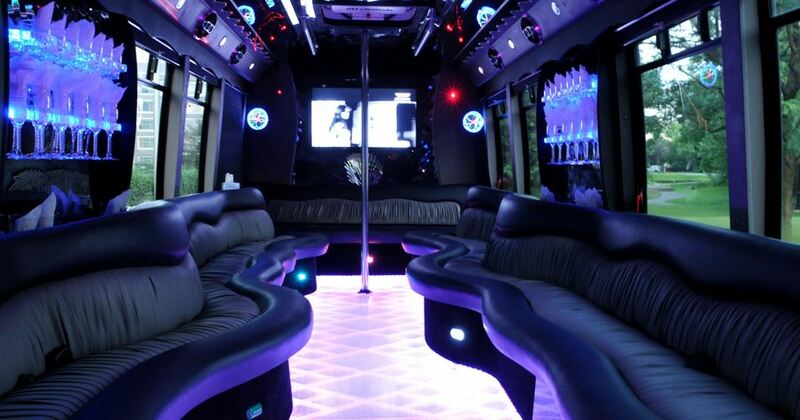 Most people who rent party buses have one thought: booze. Did you know that there are plenty of non-alcoholic options to make your party bus rental just as fun, and with these options you’ll remember the fun that was had for years to come! There are plenty of board games that you can have passengers play on your party bus as you travel to your destination. Depending on whether or not your party bus has tables, you might opt for games that don’t require a table top, or find the digital version of games and bring along tablets to play on. Coloring is a past time that is making a comeback in a big way. Adult coloring books are designed to create a more calm and Zen environment. Bring along a stack of coloring books, or print off pages for FREE, and give your passengers something to do that will pass the time. Download the game Head’s Up and bring along a tablet. This game was made popular by the Ellen show. From naming celebrities, to singing, to silly accents- guess the card on your head from clues given by your partner before time runs out.